In this guide, I’ll show you things you need to do to decrease Alexa rank of your blog or website as fast as possible. I have practically implemented these tips and I was able to decrease my blog Alexa raking from 500,000 to below 360,000+ globally in few weeks. For me, this is a dramatic impact on my blog and I’m here to share with you those things that I did to have this result. Alexa rank is simply a relative position of your blog or website in the word wide web. There are billions of websites currently, and the Alexa ranking technology tries to order each website or blog based on how popular it is on the web. Starting from number 1 ranking you’ll see the likes of Google.com, YouTube.com, Facebook.com and so on. “YES” it really does matter if you are in business. Alexa ranking shows website popularity score. If your site’s Alexa ranking is low, it means that your website is popular. 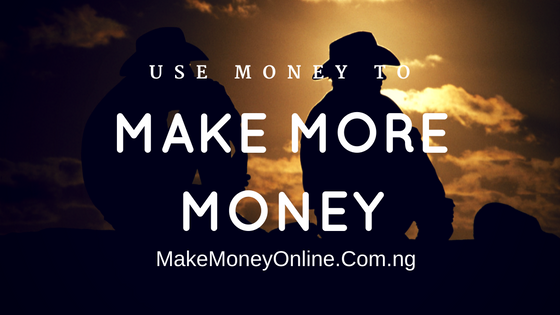 It also means you have huge amount to people who comes to your site. Digital marketers and advertisers use these metrics to determine which website they can contact for advertisement. If your site’s Alexa ranking is low, that means you have traffic and you’ll attract a lot of potential advertisers who are willing to stake their money knowing too well that your website is popular already. So you have every reason to decrease Alexa rank of your blog or website unless you don’t need money. That’s why I said that Alexa rank does matter. So how do you decrease Alexa rank of your blog or website? See the tips below. Please don’t just read it, instead start by doing it one after another. They said that knowledge is power. If you know your current Alexa rank of your blog or website you’ll know how to reduce it. So the he very first step to reduce Alexa rank of your blog or website is your have an Alexa toolbar installed on your browser. 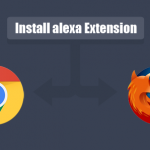 See the step-by-step guide on how to install Alexa toolbar on your browser. By installing the toolbar, you’ll be able to monitor your ranking on daily, weekly or monthly basis. Alexa rank widget collects information from Alexa web and inform your blog or website users about your site’s Alexa ranking. From what I have read online, Alexa give priority to those who use their widget on their site. This widget is free so why won’t you use it if it will help you decrease Alexa rank of your blog or website? This is a bit difficult but it’s one of the ethical ways to decrease Alexa rank. The logic is that many webmasters have installed Alexa widget on their browser. 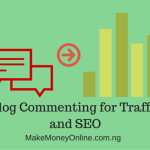 So if you get them to visit your blog or website, it mean that you are getting Alexa traffic on your site. This significantly decrease Alexa rank of done well. You can attract webmasters to your site by publishing articles that targets them and also being active in blogging community such as guest posting, blog commenting and forum posting. Inbound link are links you get from other related websites to your site. Alexa technology monitors these inbound links and uses the signal to improve ranking. In addition, inbound links are number one SEO ranking factor. Meaning the more links you get from other site, the more your blog or website will rank well in search engine if you have quality contents on it. So if your site ranks better in search engine, you’ll definitely get more visitors using your site and subsequently decreased Alexa rank. I always preach about value. 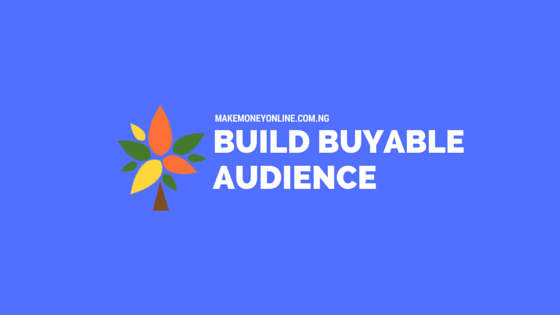 If you take your time to produce quality contents that provide real value, you’ll build loyal followers who will not only sleep on your site but recommend it to their friends. Also, quality contents attracts natural links from other sites. All these culminate to your site ranking well in search engines like Google. Also, users will stay more often on your site. All these help to decrease Alexa rank. By doing keyword research, you’ll discover this hidden search keywords that is driving traffic to your competitors. Write helpful articles around those keywords. 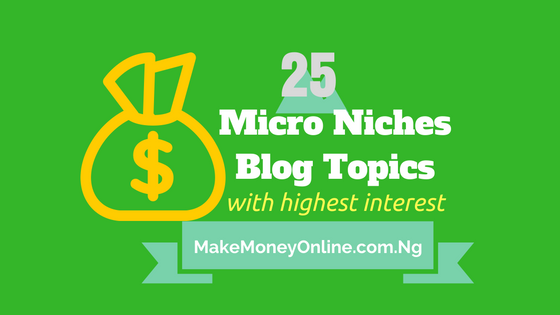 Optimize your blog or website around those keywords. You can even pay for PPC campaign on those keywords if you have the budget. By targeting these keywords, you’ll be able to attract more visitors whom you possibly missed before. This will eventually increase your blog traffic and subsequently decreased Alexa rank. Many webmasters get it all wrong when it comes to improving their sites using social media. Social media is a powerful marketing tool you can use to increase your blog traffic and subsequently decreased Alexa rank. The good thing is that getting social traffic is easy. If your blog is new, then share your articles on top social media networks. Also, give your site’s visitors the opportunity to share your articles easily. One way to do this is to use social sharing tools. Alexa technology uses social signal to determine ranking. According to many marketing pros, I the current Alexa ranking of an unclaimed sites are simply estimated. If you claim your site metrix on Alexa website, your site will get a more accurate ranking. This will definitely decrease Alexa rank of your blog or website. Claiming your site on Alexa website is not free. I personally have not done this yet but you can give it a shot if you have the budget. Alexa ranking is traffic dependent. So technically, if you want to decrease Alexa rank of your blog or website, do well to increase your site’s traffic and you’ll see the ranking drops dramatically. You can increase your blog traffic for free or with advertisement. The more traffic you get, the lower Alexa rank you’ll get. Whenever you update your blog or website with new content, your site informs search engine bots and other Analytics engines that you have a new content. This process is called pinging and it happens without your knowledge especially if you optimize your site very well. So, updating your blog or website regularly will help your site to rank better in search engines and subsequently bring more traffic and decrease Alexa rank. 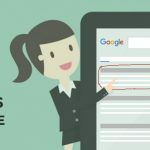 I have mentioned keyword research earlier and the impact of creating a unique and valuable contents before in this post. Their contributions to getting a search engine traffic can’t be over emphasized. There are so many search terms that don’t have a single article on the web. So do yourself good by researching on them. Produce quality and unique content on those keywords, you optimize them to rank well on search engines. The more search engine traffic you get, the more you’ll be able to decrease Alexa rank of your blog or website. Alexa review widget allows your site users to write a review about your site on Alexa website. It’s just a code. Simply get the code and place it at where you want to review banner to appear on your site. The more review you get, the decreased your Alexa rank. Bounce rate is the percentage by which your site visitors leave your site. To get visitors to your site is difficult but it’s more difficult to keep them. So try as much as possible to reduce bounce rate on your site. You can achieve this by increasing site load speed, making your post to be engaging, linking to other related articles and making comments to be engaging. If you can reduce your bounce rate, this will definitely decrease Alexa rank. This is recommended if you are really anxious of improving your Alexa rank. You’ll can buy up-to 15,000 direct Alexa traffic for $15 on fiverr. This is a perfect smart way to decrease Alexa rank and results will be seen in few weeks. Use other black hat methods like using visiting your blog from multiple browser with Alexa toolbar. This might be helpful but I have not tried it before. In this post, you have seen the 15 ways to decrease Alexa rank of your blog or website. Hope it was useful to you. If you have your own ideas, kindly put them down in the comments section below. Please share my post. Use the share buttons below. Good tips Ifiokobong. Just listed them out in my to-do list and would try them out hence forth. Yes, @Francis, the tips will surely decrease your Alexa rank especially if you do them correctly. Thanks for reading. I blog at http://naijatechjuice.blogspot.com and I will try as much to implement this methods. I also suggest that getting quality back link and not just any how back link can go a long way to decrease Alexa rank. Yeah you are right @Sammy J. Thanks for your additional tips. I appreciate.